Welcome to Beech Grove Farm. We invite you to visit our beautiful 110 acre farm located in the heart of the Baltimore, Washington, Annapolis Triangle. We are family owned and operated. 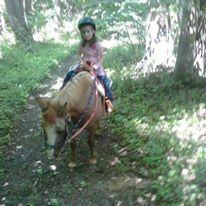 At the farm, we welcome you and family, whether it be for a guided trail ride, lesson, kids birthday party, special event. You're always welcome. 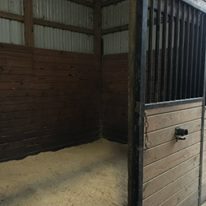 Beech Grove Farm offers boarding in beautiful 10 x 12 stalls. Click below for more details and rates. Relax and take a guided trail ride through our beautiful and scenic trails. Click below for more details.